Over the last week I’ve seen, in person and in videos, masses of people walking through the streets focused on finding and capturing these virtual creatures. 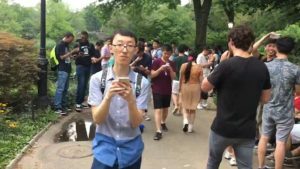 Interesting that with all the violence in the world a simple game like ‘Pokemon Go’ has united millions of diverse people, blind to age, gender, religion, ethnicity, and life style. 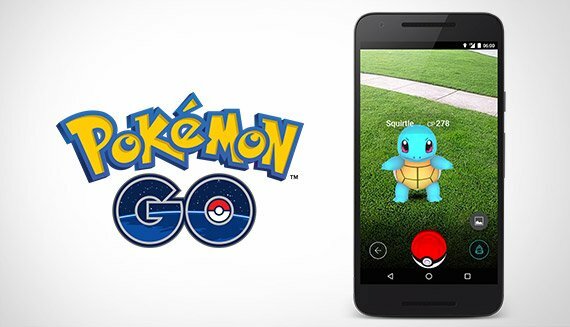 Our political leaders should look at the simplicity and the example of ‘Pokemon Go’ and how it has brought together the most diverse country in the world. Visit our website globaldiversitymarketing.com to see how we celebrate diversity.